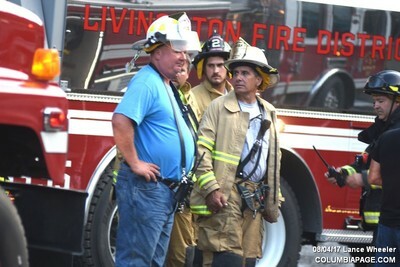 Columbia County 911 dispatched the Livingston Fire District at 5:07am for a reported structure fire at 2048 Route 8 in the Town of Livingston. 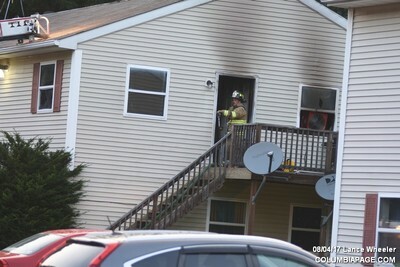 A grease fire in an oven reportedly spread into a wall. 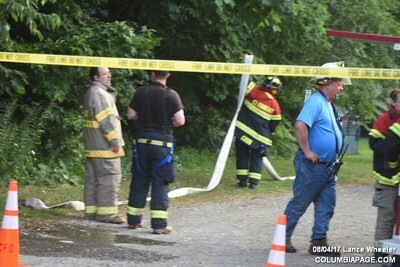 Mutual aid departments to the scene were: Clermont, Taghkanic, Churchtown, Germantown and Claverack with their F.A.S.T. team. 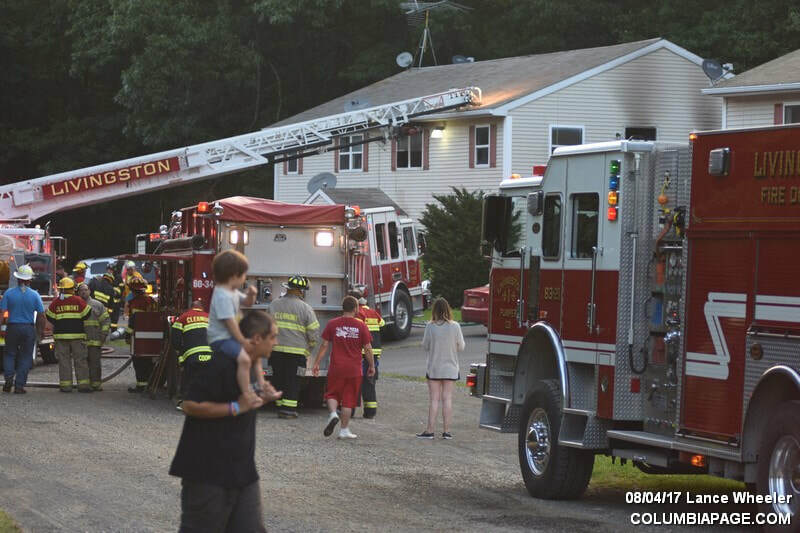 Greenport Fire Department stood by in their own quarters. 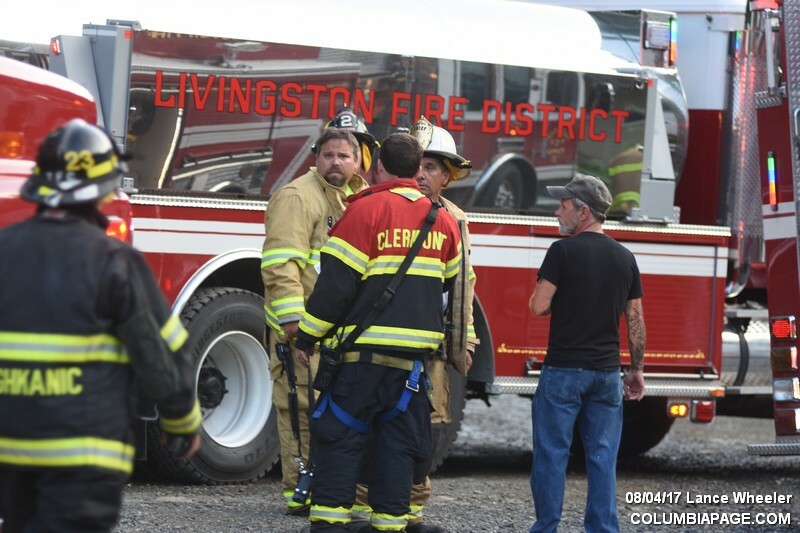 Milian Fire Department and Claverack Fire Department stood by at the Livingston Station. 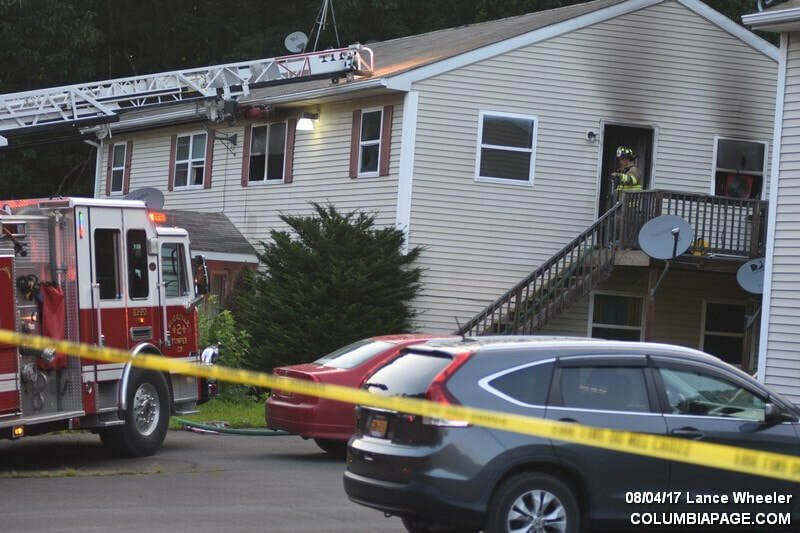 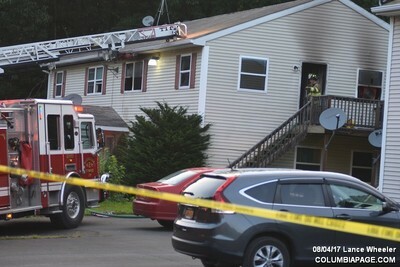 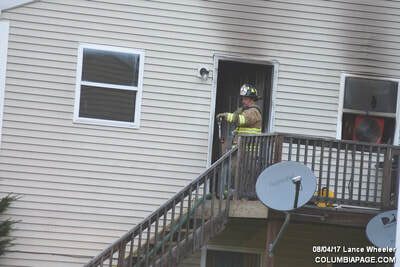 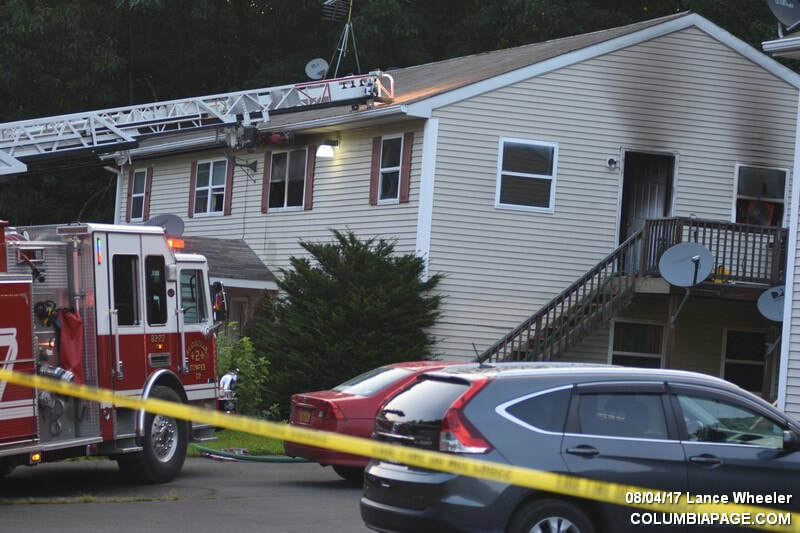 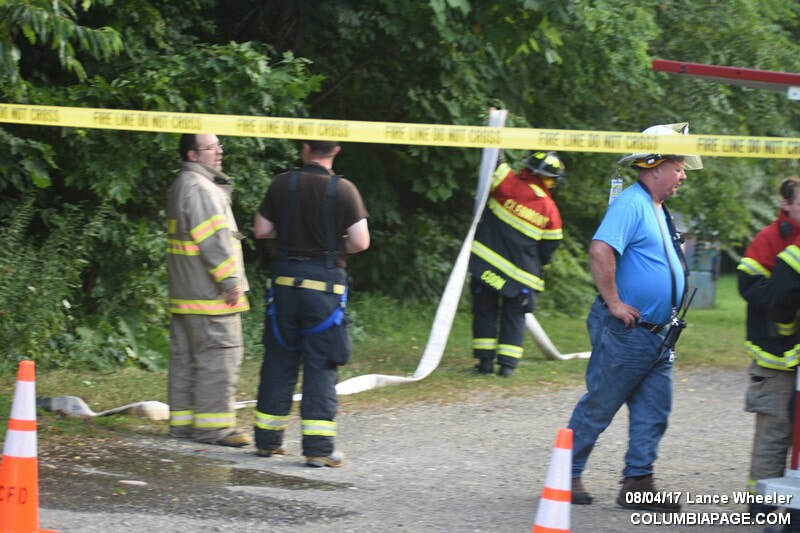 The Columbia County Fire Coordinators Office and New York State Police assisted at the scene. 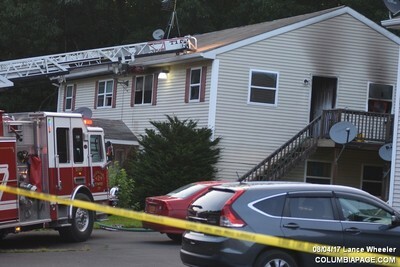 ​Command requested the Town Building Inspector and National Grid to the scene. 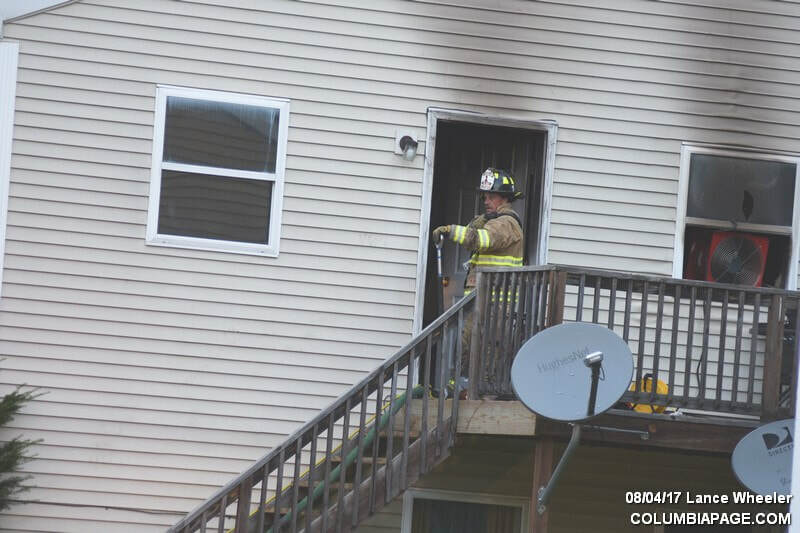 ​Firefighters were back in service at 8:51am.